Wooh. The first visitor message is many weeks old mate, forget it now. Bro why don't you put Rafale pictures as profile image and Avatar? 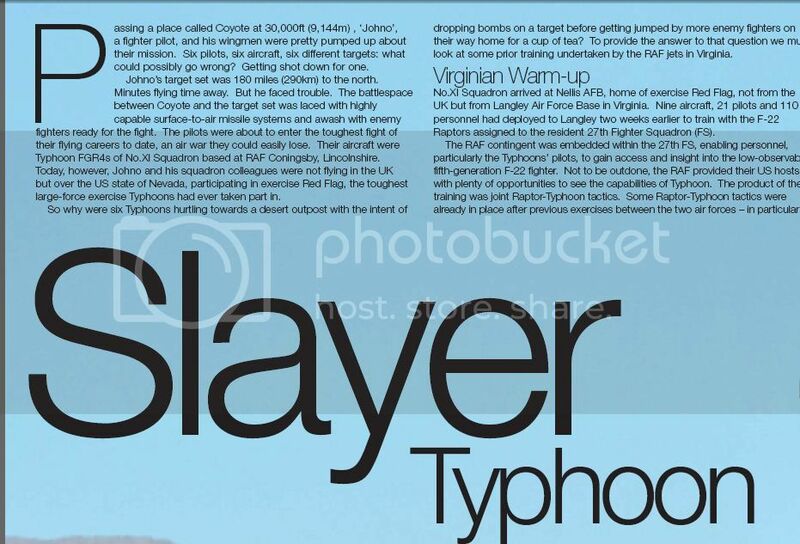 this snipped pic is from AIR International - November 2013 UK. about Rafale than any other member here. 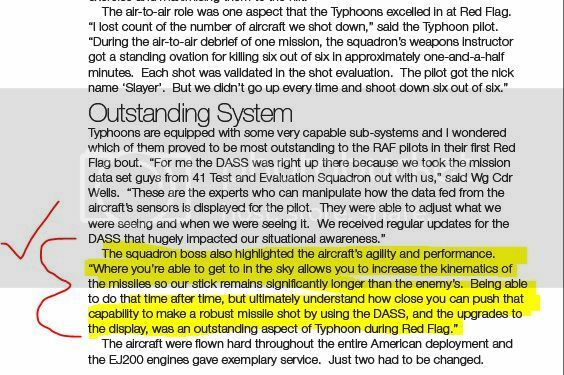 "The prefered candidate in the air policing missions in regard to the fleet persistence due to its TIME ON STATION, lack of OPERATIONAL RESTRICTION and DASH PERFORMANCE".